Dollars Won for Our Injured Clients. Cases - Let Us Help You Too! Nager, Romaine & Schneiberg Co., L.P.A. (NRS) is an injury law firm based in Ohio, with offices in Cleveland and Columbus. 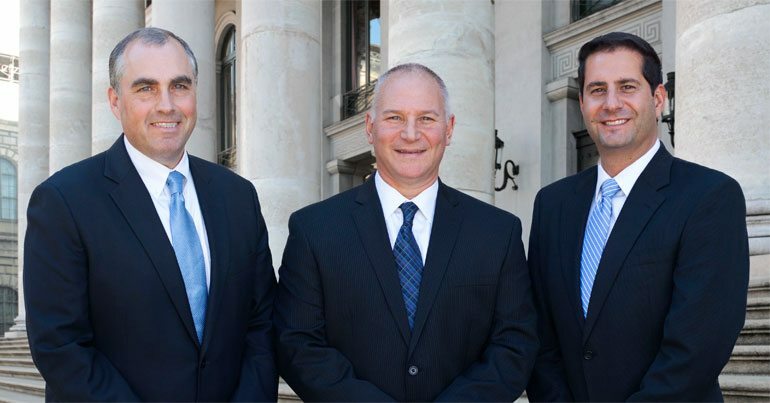 With more than 150 years of combined legal experience, the attorneys at NRS represent individuals in Cleveland and throughout the state of Ohio in many areas, including automobile accidents. Workers’ compensation and personal injury law are the historic foundations of the firm. Our firm’s initials, NRS, also represent what our firm stands for: No Reason to Settle for Less. Whether you need an auto accident attorney or one who can handle a medical malpractice, personal injury or Social Security disability claim, our attorneys have the skills and experience to help. For a free consultation with an NRS injury or Social Security lawyer, call toll-free 1.855.GOT.HURT (1.855.468.4878) or contact us online. Our attorneys are available 24/7 and can arrange hospital and home visits if your injuries prevent you from coming to us. Our workers’ comp attorneys help clients in the Cleveland area and throughout the state of Ohio. The experienced workers’ compensation attorneys and staff at NRS handle more than 11,000 hearings before the Ohio Industrial Commission in a typical year. You need a highly experienced workers’ compensation attorneyon your side to level the playing field and protect your rights to full and fair compensation. Each workers’ compensation lawyer at NRS understands the intricacies of Ohio workers’ compensation law. 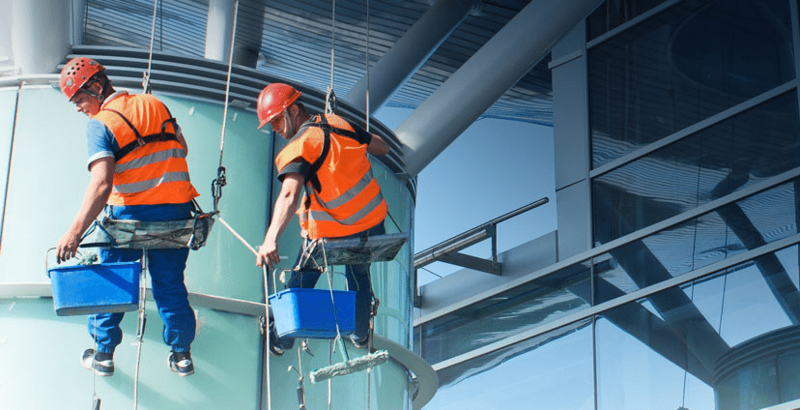 With your case in the steady hands of a workers’ compensation lawyer at NRS, you have an experienced professional who knows the ropes and who practices in this area on a daily basis. Our aggressive attorneys are results-driven, working relentlessly on your behalf to get you the assistance you need in your workers’ comp claim. If you’re involved in an auto accident, you may face significant financial, physical and emotional distress. The prestigious car accident attorneys at NRS are a wise choice to represent you in your auto accident case. With more than 150 years of combined legal experience, our experienced accident lawyers have the skill and drive to obtain the results you need to recover the compensation you are entitled to. While most car accident cases settle before trial, every auto accident attorney at NRS has the knowledge and expertise to take your case to trial and provide you with the type of effective and strong representation that you deserve and need. “The attorney, Catherine, who has attended the last 2 IC hearings has been absolutely FANTASTIC!!! Very happy with her service. “Jerry, I would like to thank you, and your firm, for all you have done, on my behalf, and also all of your employees whom I have had the pleasure of working with directly, Rachel, Corey, Angel and so many others. Your firm has represented me very well and I would highly recommend you to anyone needing representation for worker’s comp claims. NRS was professional, efficient, trained well, and everyone was personally likeable. I am very grateful for the reward that your firm obtained for me, especially in light of the fact that I may have never achieved said compensation by my own doing! Thanks again, and please extend this to all of the employees whom I have worked with. Nager, Romaine & Schneiberg Co., L.P.A. is an Ohio Injury Firm, serving clients across our great Buckeye state.